"It's All about you!" Our tagline says it all! At Fairytale Weddings (TM), Mumbai ( Prop. Magic Carpet Aviation ) is a one-stop shop for all your wedding needs with its very own in-house travel agency. Fairytale Weddings (TM), Mumbai create your Dream Wedding and cover everything your wedding entails, even things usual wedding planners would not. Specialise in Travel and Tourism, making our Wedding Company one of the very few planners with the strongest negotiating power with hotels, airlines, etc to get you the BEST rate. Fairytale Weddings (TM) is a wedding planner based out of Fort, Mumbai . 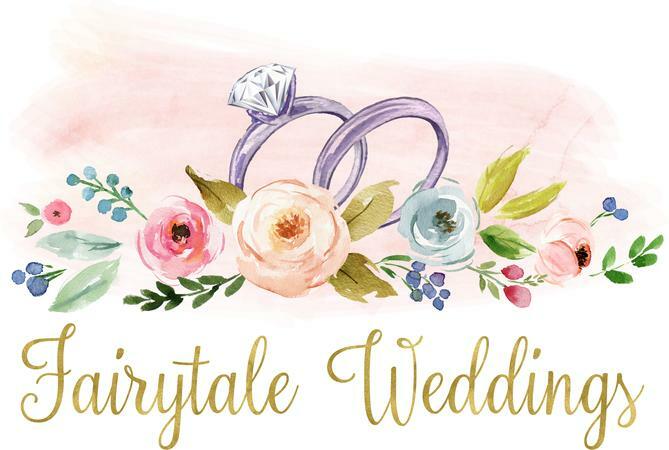 Fairytale Weddings (TM)'s telephone number is 76-66-77-88-99, Fairytale Weddings (TM) website address is https://fairytaleweddings.love, Facebook page is Fairytale Weddings (TM) and address is 5th Floor, Meher Chambers, Walchand Hirachand Marg, Ballard Estate Mumbai 400001 Maharashtra India. In terms of pricing Fairytale Weddings (TM) offers various packages starting at Rs 1000000/-. There are 0 albums here at Weddingz -- suggest you have a look. Call weddingz.in to book Fairytale Weddings (TM) at guaranteed prices and with peace of mind.